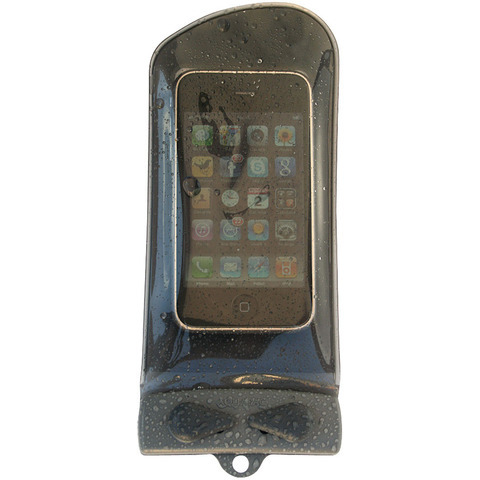 Designed to protect your phone or GPS from water, sand, or dirt and allow normal use no matter the weather. Feature thin malleable material that allows operation directly through the case without affecting sound quality. Optically-clear LENZFLEX window on the back. Guaranteed submersible to 15 ft. Floats in water. Foam-padded rear for extra comfort and protection. Includes neckcord and carabiner. PVC Free. Fits iPhone 5 and similar sized or smaller phones.